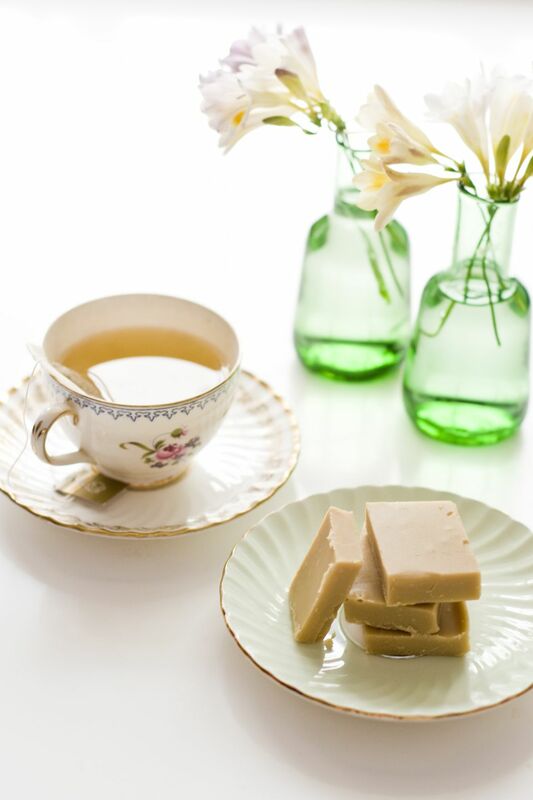 Add candied cherries to this fudge for a festive look, or leave the fudge plain. Butter the sides of a heavy medium (2-quart) saucepan. Add sugar, sour cream, corn syrup and salt in a saucepan. Cook over low heat, constantly stirring until sugar is dissolved. Turn heat up to medium and cook until mixture boils. Continue cooking, occasionally stirring, to about 239 F on a candy thermometer, or softball* stage. Add butter and vanilla; cool to lukewarm or about 110 F, then beat vigorously until the fudge is creamy and no longer glossy. Stir in cherries and walnuts. Pour fudge mixture into a buttered 8-inch square pan. Let harden then cut into squares. *To Test for Soft Ball Stage: A small amount of syrup dropped into chilled water forms a ball but flattens when picked up with fingers (234 F to 240 F). Cookies and Cream Fudge - Easy White Chocolate Fudge Packed with Oreos! Butter Pecan Fudge - It's Better Than Ice Cream!